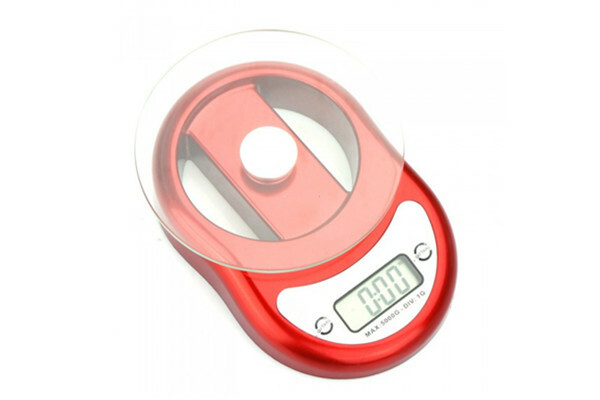 This kitchen scale material is tempered glass + ABS engineer plastic. Very stable and accuracy. 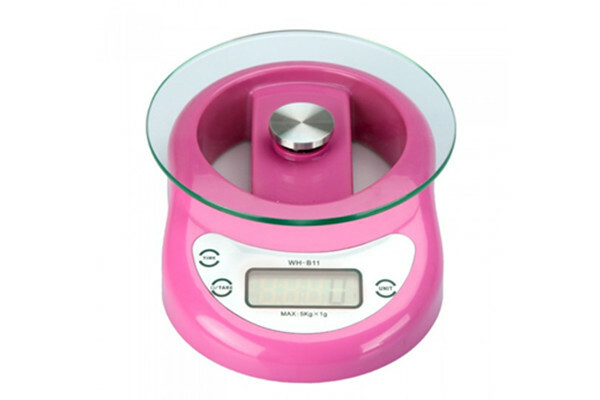 Except the tare and weight function, this high precision kitchen scale also adding the time countdown features, which is easy to set the countdown time, then remind you in time. Time countdowm features, which would mind you when you make some food. 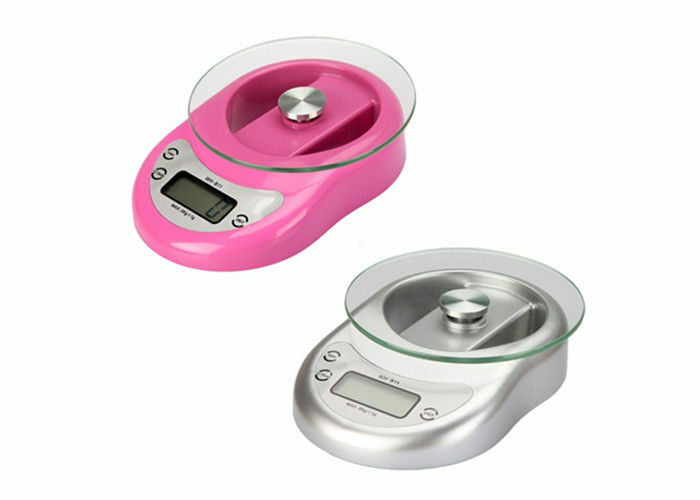 Where can use this tempered glass kitchen scale ? 1 . 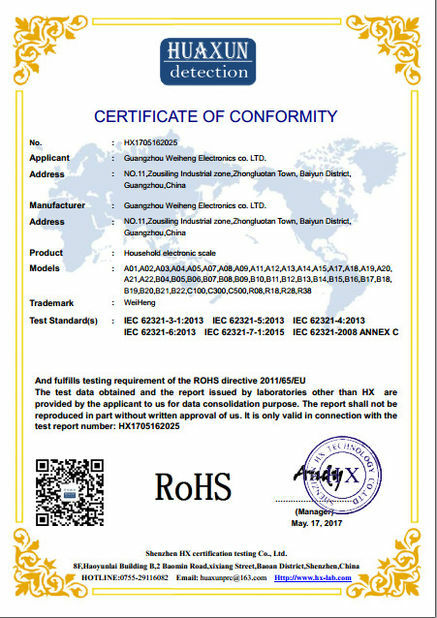 Household use, can use it for baking or some DIY cooking. To weight the ingredient more easily. 2 . 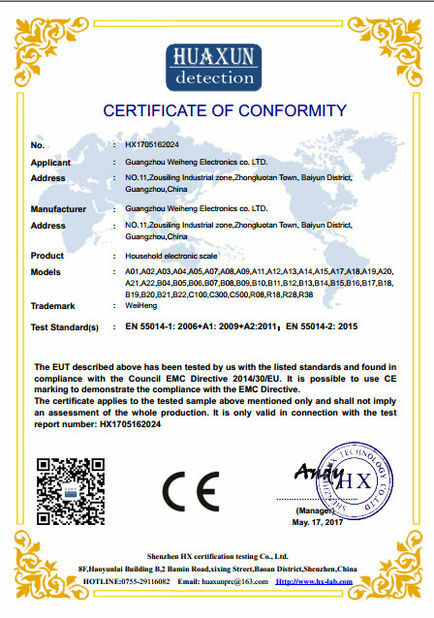 Super maket use, can use to weight some meat, such as fish, beaf, flour. 4 . Hospital use, can use to weight the pill or some specimen. How is this kitchen scale packing ? a pair of battery and instruction book, finally in the colorful box.